This item will ship on 07/02/2019. A fascinating journey through the history of brainwave research and the ground-breaking studies leading the way in transforming our understanding of the brain’s potential, from NIH neuroscientist R. Douglas Fields. What is as unique as your fingerprints and more revealing than your diary? Hint: Your body is emitting them right now and has been every single day of your life. Analyzing brainwaves, the imperceptible waves of electricity surging across your scalp, has been possible for nearly a century. But only now are neuroscientists becoming aware of the wealth of information brainwaves hold about a person’s life, thoughts, and future health. From the moment a reclusive German doctor discovered waves of electricity radiating from the heads of his patients in the 1920s, brainwaves have sparked astonishment and intrigue, yet the significance of the discovery and its momentous implications have been poorly understood. Now, it is clear that these silent broadcasts can actually reveal a stunning wealth of information about any one of us. 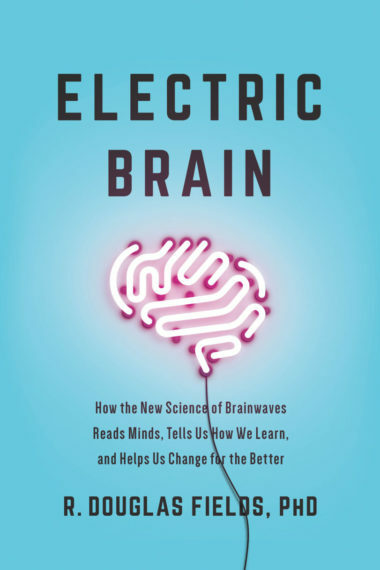 In Electric Brain, world-renowned neuroscientist and author R. Douglas Fields takes us on an enthralling journey into the world of brainwaves, detailing how new brain science could fundamentally change society, separating fact from hyperbole along the way. 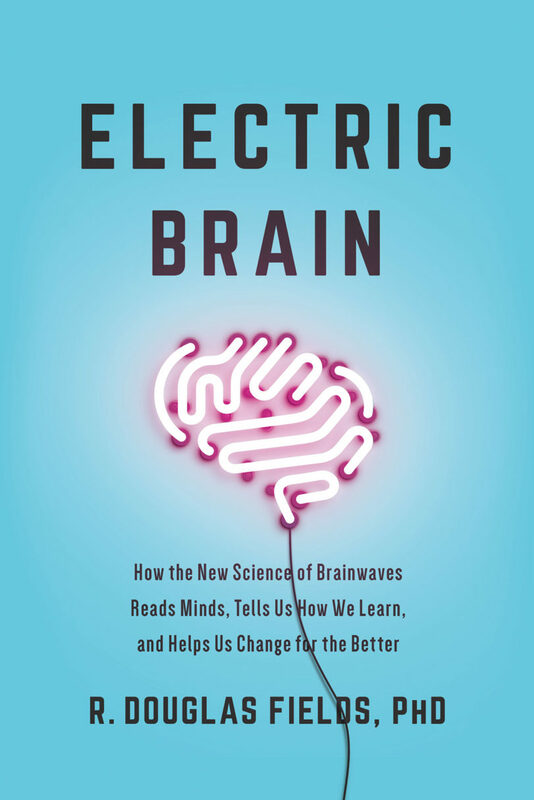 Written by one of the neuroscientists on the cutting edge of brainwave research, Electric Brain tells a fascinating and obscure story of discovery, explains the latest science, and looks to the future—and the exciting possibilities in store for medicine, technology, and our understanding of ourselves. R. Douglas Fields, PhD, is a neuroscientist and an international authority on nervous system development and plasticity. He received advanced degrees from UC Berkeley, San Jose State University, UC San Diego, and he held postdoctoral fellowships at Stanford and Yale Universities before joining the National Institutes of Health, in Bethesda, Maryland. He is also Adjunct Professor at the Neuroscience and Cognitive Science Program at the University of Maryland, College Park. He has published over 150 articles in scientific journals and books from his experimental research into how the brain is modified by experience, and the cellular mechanisms of memory. His scientific research has been featured internationally in newspapers, magazines, radio, and television, including the National Geographic, ABC News Nightline, andNPR Morning Edition. His research on nervous system plasticity involving non-neuronal cells (glia) in white matter regions of the brain, is recognized as pioneering a new non-synaptic mechanism of nervous system plasticity. In 2004, he founded the scientific journal Neuron Glia Biology, to advance research on interactions between neurons and glia, and he serves on the editorial boards of several neuroscience journals. 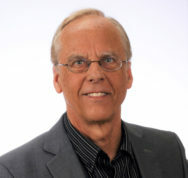 In addition to his scientific research, Dr. Fields is author of numerous books and magazine article about the brain written for the general reader, including The Other Brain, about brain cells that communicate without using electricity (glia), and Why We Snap, about the neuroscience of sudden aggression, as well as numerous articles in popular magazines including Outside Magazine, The Washington Post Magazine, Scientific American and Scientific American Mind, Time, Undark, Quanta, and on-line columns for The Huffington Post, Psychology Today, Scientific American, the Society for Neuroscience, BrainFacts, and others, and he is scientific advisor to Scientific American Mind.